We are committed to help you lose weight, achieve your goals & help you get your life back. Our technology can determine what an individual needs to bring their body into an optimal state. We are committed to pursuing the most excellent ways to help our clients. We will be able to help you create a roadmap that will help keep you on track! There are thousands of people in Battle Creek struggling with weight loss. Most have tried just about everything with little long term success. If you stop and think about it … is losing weight a one size fits all thing? 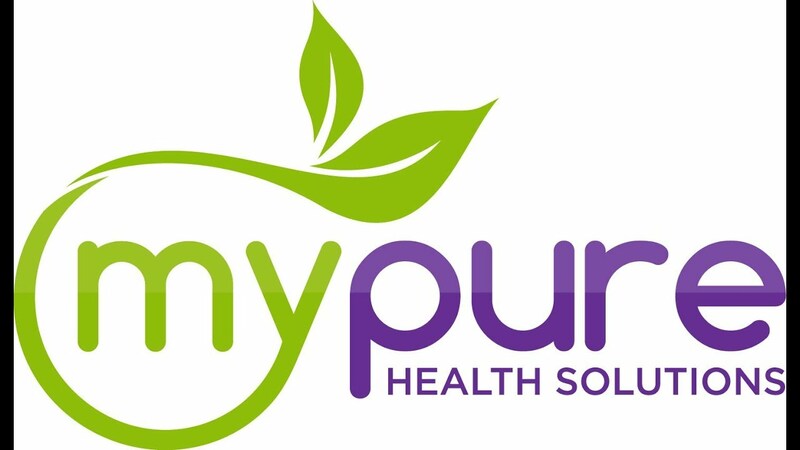 At My Pure Health Solutions - Battle Creek we realize that every patient is different, and we work hard to make sure you achieve the results you’re looking for. It’s important though to understand how much of a problem we are having with weight in the US. There are about 220,000 people with morbid obesity, and the cost for bariatric surgery can range from $11,500 to $26,000. Obesity also brings increased risk for other diseases such as diabetes, heart disease, cancer or even stroke. There’s no better time than right now to make changes to your current lifestyle. Not only will you feel better about yourself, but the changes that will impact you will also make a huge difference for your family. The reason we have so much success with weight loss at My Pure Health Solutions - Battle Creek is because we know that everyone’s reason for weight gain can be completely different. Weight gain for some patients results from stress or poor lifestyle choices, and for others it can be more complicated. It’s not uncommon for us to find that some people are pre-diabetic and need assistance with handling blood sugars. Others may struggle with weight loss because of infections or conditions like Hashimoto’s Thyroiditis.